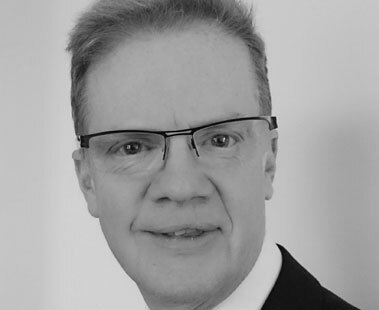 Stuart is a Chartered Legal Executive specialising in conveyancing with an emphasis on the sale and purchase of residential property. With his qualification as a Legal Executive in 2008 Stuart has over ten years’ experience and has many satisfied clients. Stuart is a lifelong Scarborough resident and is married with two children. When not working his hobbies include mountain walking and whale watching! “I have just completed another move in Scarborough with the excellent assistance of Stuart Baines, Mr Calm personified.